Mission of the Panda Warriors. If te don't know who the Panda Warriors are, then you're not a true KukixWally fan. 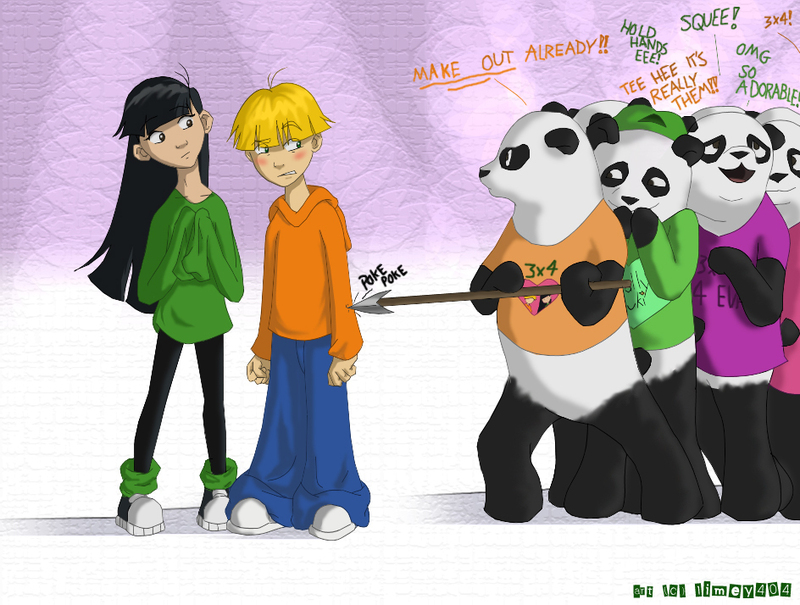 I'm the panda with the arancia, arancio shirt. :). HD Wallpaper and background images in the Codename: Kids successivo Door club tagged: kids next door sector v characters.